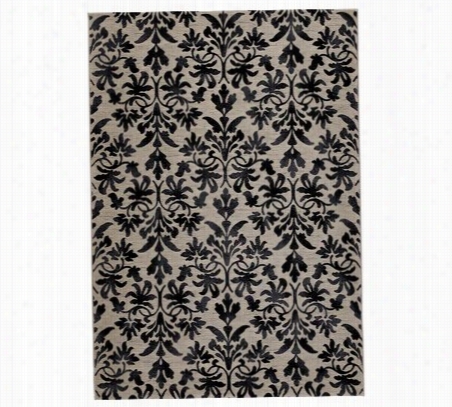 Churchill Wool Area Rug - 12'X18', Black. Churchill Area Rug - Create A Rich Look With A Beautiful Area Rug - Our Plush Churchill Area Rug, From The Antoinette Collection, Is A Luxuriously Dense wool Rug With A Plush 5/8"-Thick Pile. It's Sure To Add Distinctive Style To Any Room And Is A Durable Choice For Your Home. Made Of 100% New Zealand Wool. 5/8" Pile. Hand Finished For A Smooth Luster. 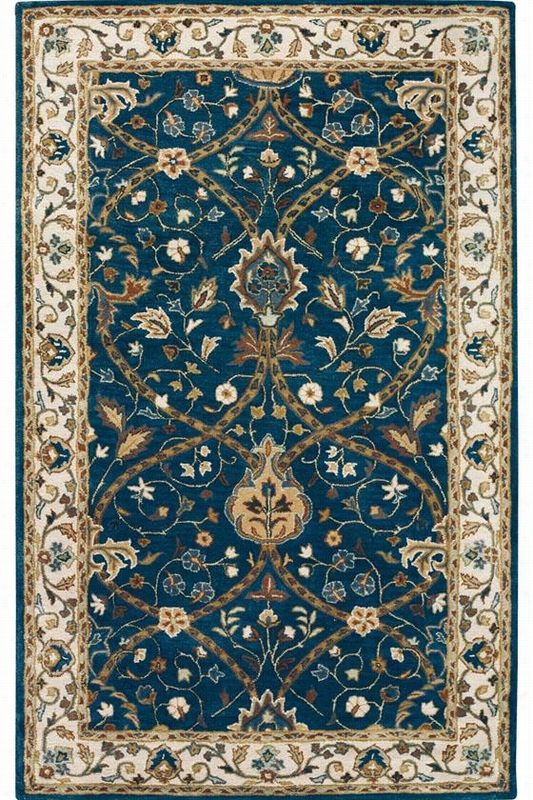 Anatole Area Rug - 9'9"X13'9", Deep Blue. 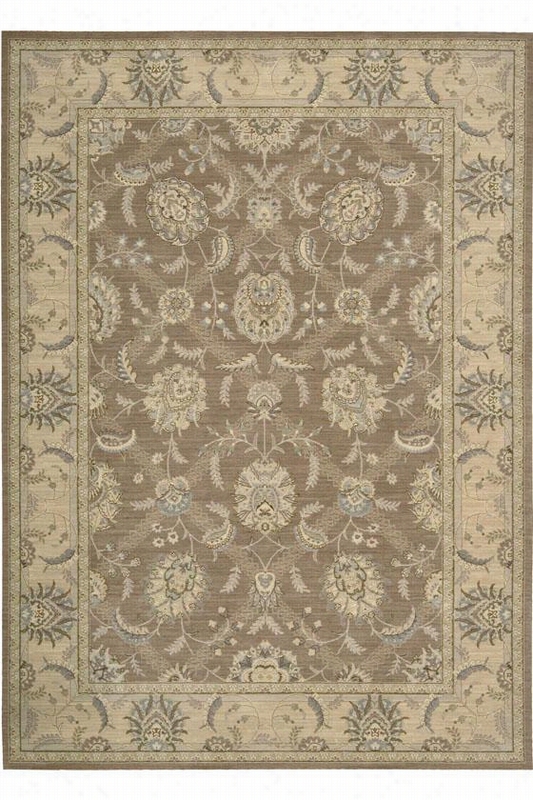 Anatole Area Rug - Add Sophistication To Any Room With This Area Rug - The Anatole Area Rug Features The Traditional Design That Is Expected From The Antoinette Collection. Made From A Hand-Tufted New Zealand wool Blend, It Features A Plush, Thick Pile That Is As Durable As It Is Beautiful. Traditional Symmetry Brings Out The Rich Colors In The Field And Border While Motifs From Nature Create A Timeless Appeal. Hand-Tufted New Zealand Wool Blend. Hand Finished For A Smooth Luster. 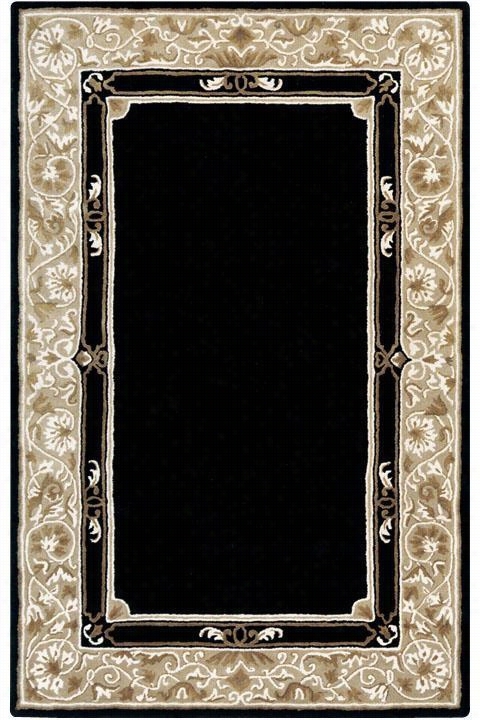 Tranquil Rug - 7'8"X10'10", Beige. Tranquil Rug - Add A Splash Of Calming Color To Your Decor With This Contemporary Area Rug - The Tranquil Area Rug Features An Engaging, Patchwork Pattern Consisting Of Soothing Transitional Colors And Intricate Details. Crafted Of A Hypoallergenic, Wool-Like Synthetic Fiber, This Rug Is Inherently Stain-Resistant And Easily Stands Up To Heavy Traffic Areas. Detailed And Durable, This Area Rug Is Specially Woven To Enhance Your Decor's Colors And Create A Delicate, Timeless Look You're Sure To Love. Durable Synthetic Construction Will Stand Up To Years Of Heavy Trafficincludes A 10-Year Manufacturerï¿½S Warranty. 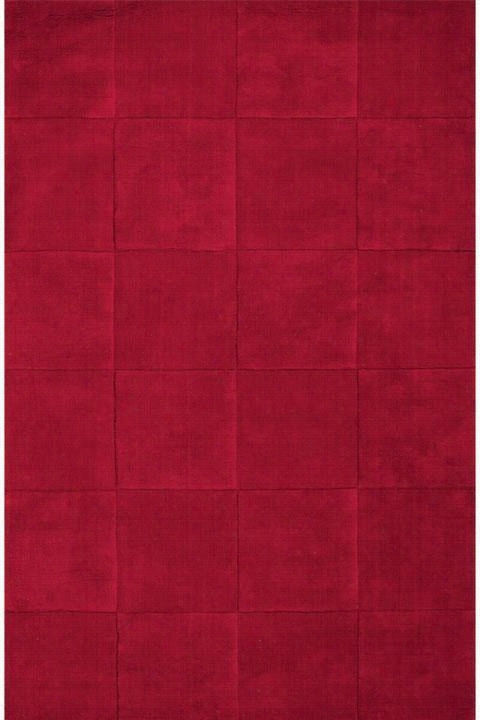 Thames Ii Area Rug - 9'6"X13'6", Red. Thames Ii Area Rug - Accent Your Room Decor With This Traditional Wool Rug - From The Empire Collection, The Thames Area Rug Includes An Intricate And Abstract Design With A Wide Border And In Your Choice Of Colors. Its Elegance Is Enhanced By Its Cotton Canvas Backing And Expert Craftmanship, Including Hand Tufting Of 100% Wool Pile. 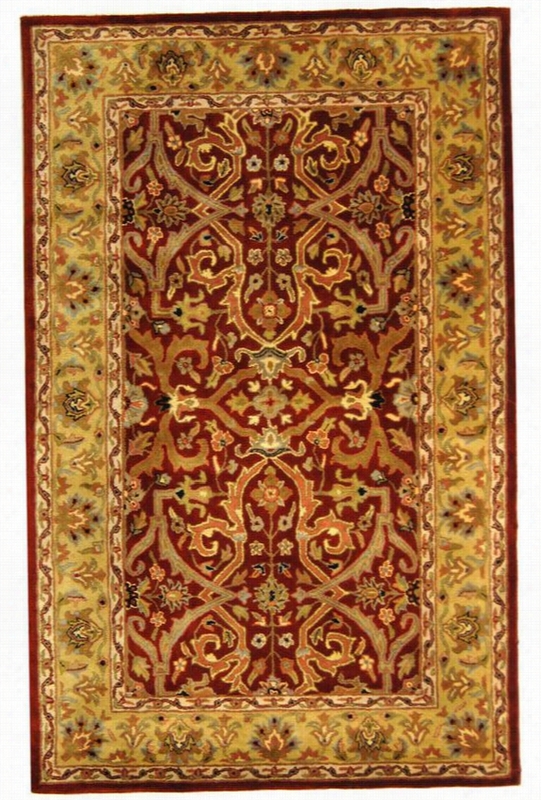 Place Your Order Today And Enjoy The Elegant Look Of A Tradtional Rug In Your Space. Crafted Of 100% Wool For Dense Texture. Long Lasting And Durable. 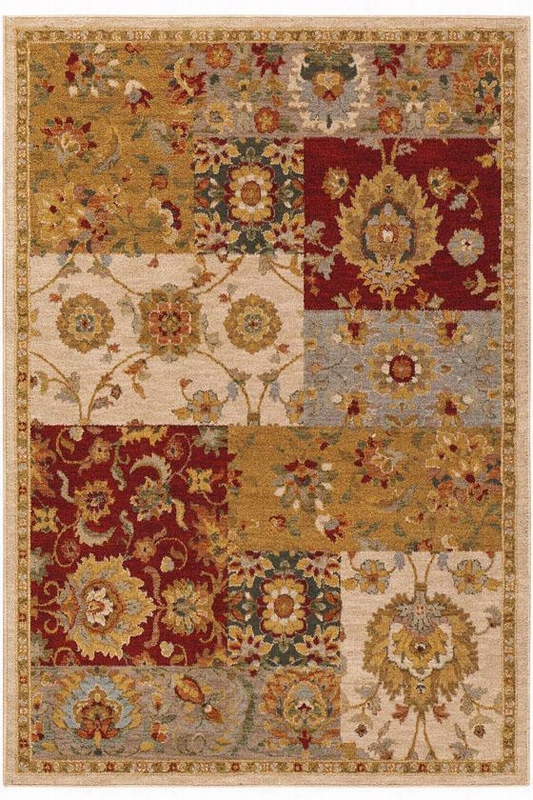 Nourison Darien Area Rug - 7'9"X10'10", Coffee. Darien Area Rug - Provide Your Home With The Luxurious Style Of A wool Rug - It's Easy To Bring Long-Lasting Beauty To Your Decor And Soft Texture To Your Floor With The Darien Area Rug. With Intricate Detailing And A Beautiful Color Palette, This Rug Will Bring Exquisite Style To Your Living Room Or Dining Area. Hand Tufted Of 100% Wool For A Dense, Plush Pile. Special Washing Technique Ensures A Lustrous Sheen That Enhances The Intricate Design. Part Of The Classic Collection. Rafael Area Rug - 5'9"Round, Red. Rafael Area Rug - Rafael Area Rugs Will Revive Any Area Of Your Decor - From The Royal Rug Collection, The Rafael Area Rug Brings New Life To Any Room With The Engaging Colors And Unique Design Of This 100% wool Rug. It Easily Coordinates With Today's Most Popular Decorating Schemes. The Rug's Single Color Comes To Life With The Carved Textures Of Large Squares On The Rafael Area Rug. Reflections Of Light Further Enhance This Floor Covering's Rich Pile And Alternating Texture. Each Of These Beautiful Wool Rugs Is Individually Hand-Loomed By Skilled Artisans. Wool Rugs Are A Natural Choice When You Want The Best Floor Coverings Because They Offer A Thick And Dense Texture, And They're Extremely Durable. Rafeal Wool Rugs Are Available In Shapes And Sizes To Fit Any Area In Your Home. Hand Loomed Of 100% Wool. Hand Carved For Added Depth. Part Of The Royal Collection. Chapel Area Rug - 2'6"X8' Runner, Red. 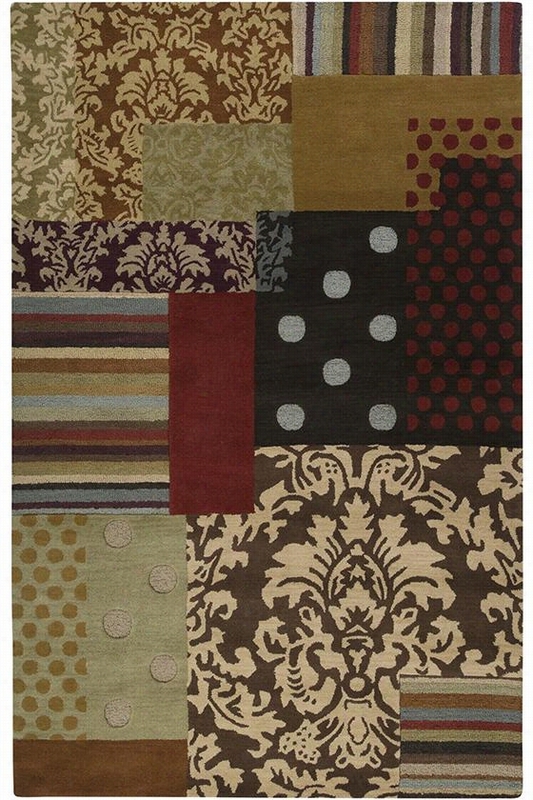 Chapel Area Rug - Revive Your Decor With Colorful Wool Rugs Chapel Wool Rugs Offer Long-Lasting Beauty And Durability. - Our Popular Chapel Area Rug, From The Antoinette Collection, Is A Luxuriously Dense Wool Rug With Its Plush 5/8"-Thick Pile. 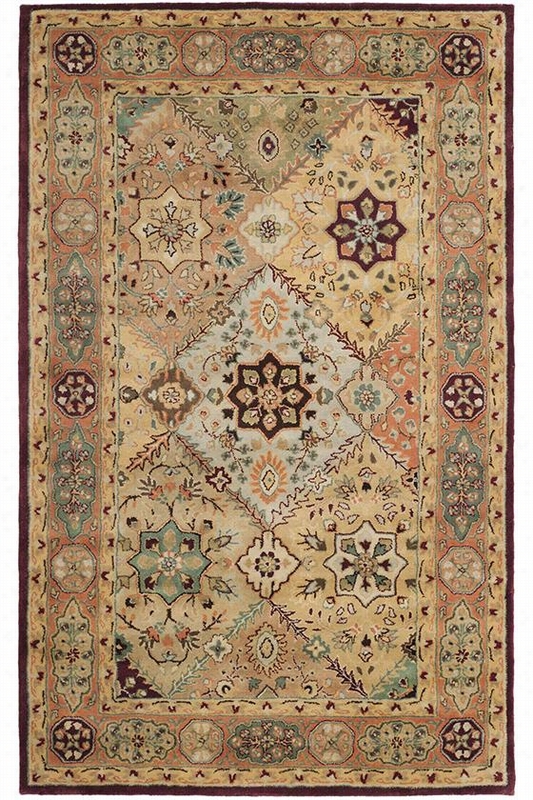 This Traditional Rug Is Sure To Add Distinctive Style To Any Room.Interesting Patches Of Color And Intricate Patterns Join Together To Create A Stunning Floor Covering. Large Diamond Patterns Slightly Overlap To Create Smaller Diamond Shapes. The Trimmed Border Provides The Perfect Frame By Picking Up Colors And Designs From Within.This Area Rug Is Carefully Hand Tufted Of 100% New Zealand Wool, The Highest Quality Wool That Is Extra-Plush And Durable. Each Detail Is Crafted Using A Special Multi-Step Washing Process That Brings Out The Beauty And Brilliance Of The Traditional Rug Design. Hand Finishing Adds A Smooth Luster. Order Today To Add This Beautiful Wool Rug To Your Decor. 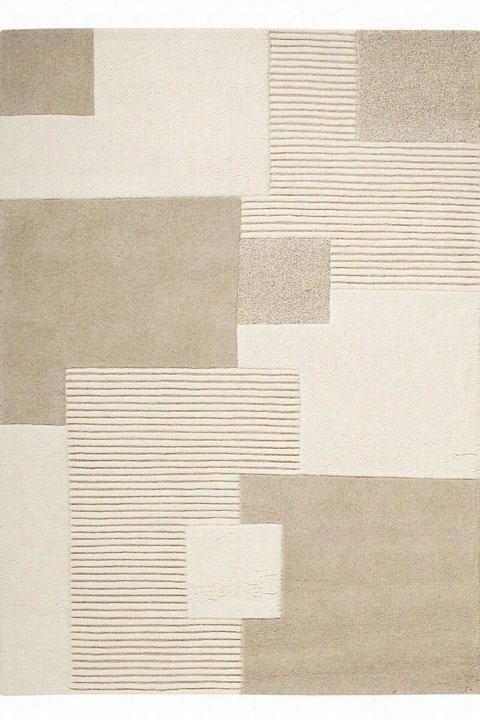 Hyde Area Rug - 8'X11', Desert Sand. Hyde Area Rug - Give Your Space Some Much-Needed Flair With This Multi-Colored Area Rug - The Hyde Area Rug From The Metropolitan Collection Brings Together Classic Style With Fun Accents. With A Sophisticated Damask Pattern, Eclectic Polka Dots And Stripes And Hand-Tufted wool Construction, This Unique Rug Adds Decorative Panache To Any Room. Constructed Of Hand-Tufted, 100% Wool. Available In A Variety Of Sizes. Damask Retro Rug 47 X 63.